VG247 has learned that PSP-4000 does have a sliding front-screen, with a highly-trusted source confirming fresh details on the unannounced machine this morning. 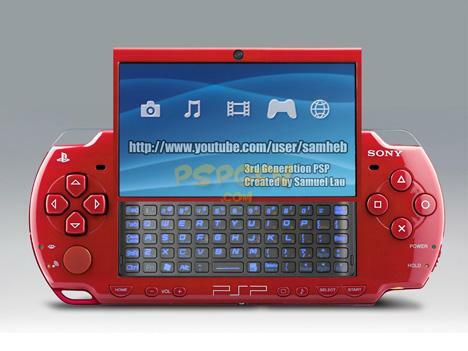 PSP-4000 is not PSP2, but rather a “complete aesthetic overhaul” based on existing PSP tech. Much is now known by some parties of the console, which will be announced at either GDC or E3 this year, but cards are currently being clutched very tightly to chests. 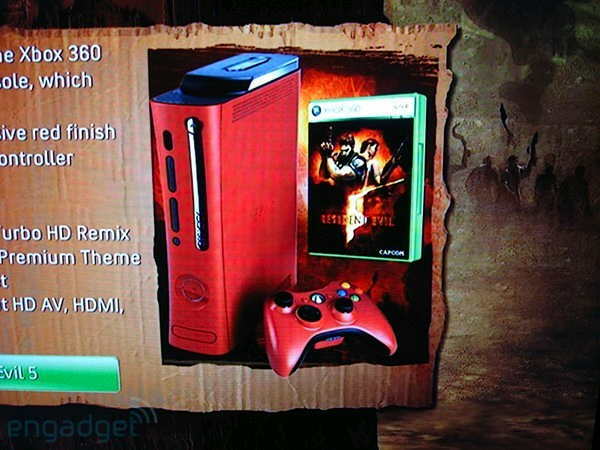 The revamp does have a sliding front-screen, and we’re assured the design being currently touted isn’t a million miles away from this now-infamous image. Eurogamer rumoured PSP-4000 for a 2009 release in December last year, and our source confirmed this to be the case today. 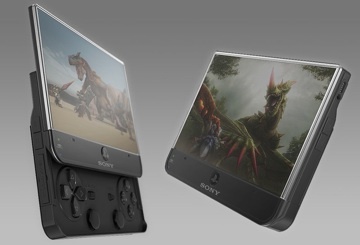 Sony has constantly denied PSP2 is in the works: now you know why. Rumour? This is not a test, Ringo. Comprendez vous?